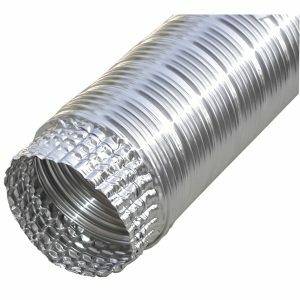 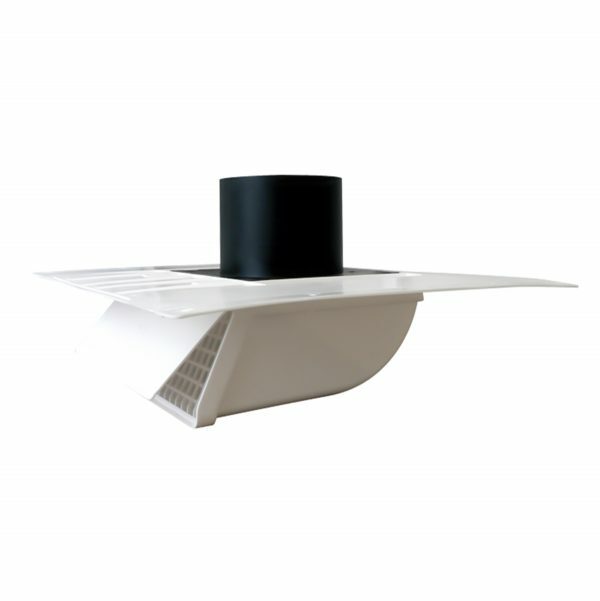 The SV28 can be used for intake or exhaust in the eave or soffit. 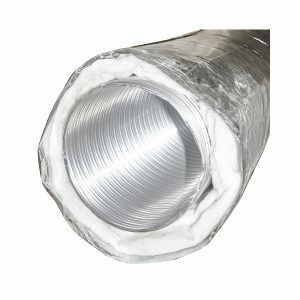 It covers 4″ to 8″ terminations or kitchen, bath or dryer vents. 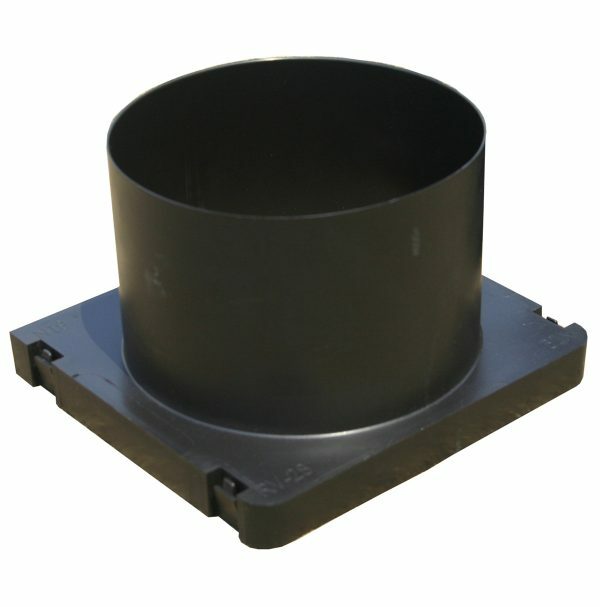 The adapters (available separately) ensure tight seals for 4″, 5″, 6″, 7″, or 8″ duct. 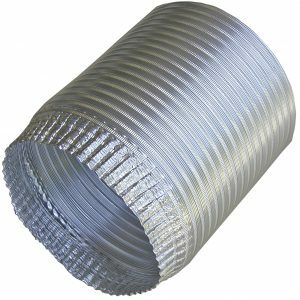 For dryer venting use the no screen version.